Because it is more than just a lawn. 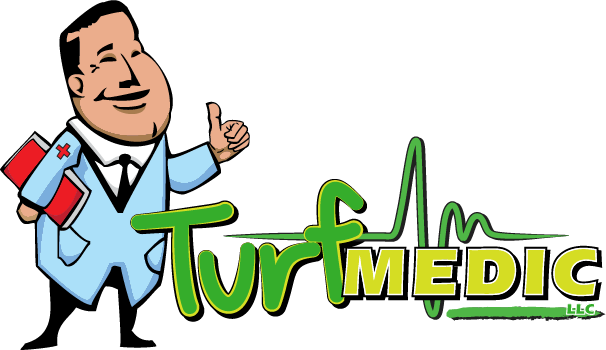 Turf Medic offers high quality lawn service, affordability, and most importantly a GUARANTEE! Turf Medic provides the lawn care necessary to make your lawn lush, green, and weed free. If you are looking for the best local lawn care service, you’ve found it. that keeps our customers coming back. We are fully insured, and we’ve got plenty of professional references available. If you’re looking for high quality, professional lawn care, then you’re sure to be happy with our work. Don’t put your lawn off for another day. Give us a call now to learn more! What we will do is tailor a custom program for your lawn. We offer an all-natural fertilizer program in addition to our conventional program, and can also create a hybrid program specifically for you if necessary. It’s pretty safe to say that we all want a lush, healthy, and beautiful outdoor space, but lack of time, skills, and patience are common deterrents to that goal. The fact is, your lawn is a living & breathing organism, and in order for it to become the lawn that is the envy of your neighborhood, proper time and effort must be invested. 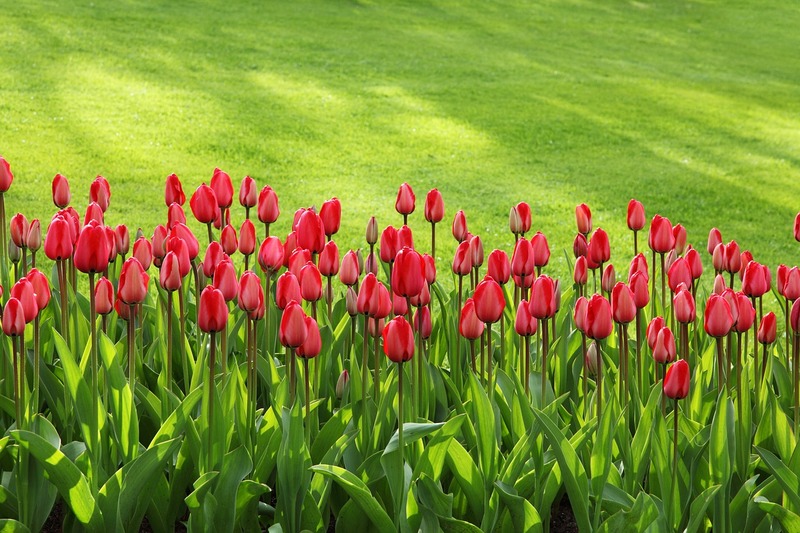 Want a beautiful and healthy lawn that is the envy of all the neighbors? Turf Medic offers core aeration services that can take you lawn to the next level. Aeration helps to permeate deep into build up grass patches, ensuring air and water can reach the soil below. 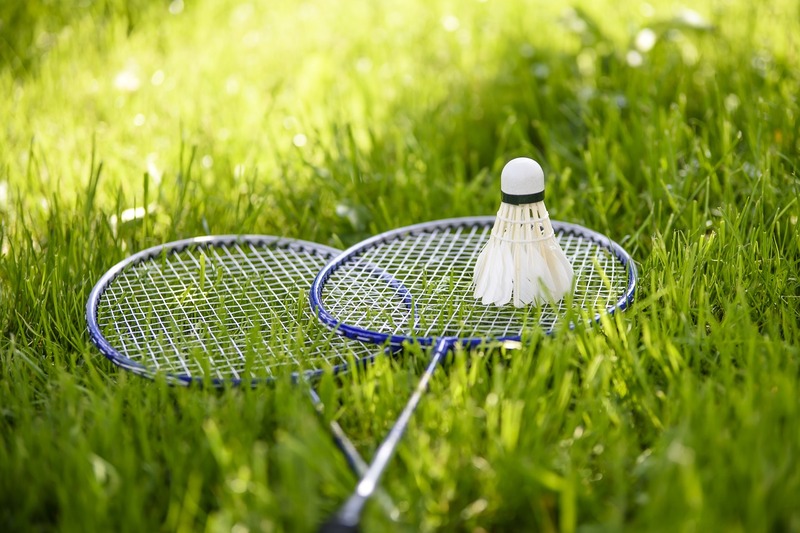 This ensures your grass has everything it needs to look its best. 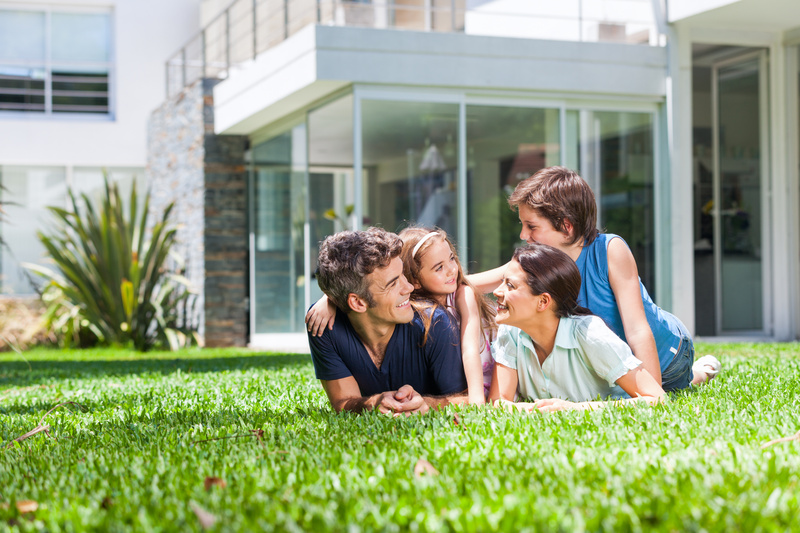 Have you consistently cared for your lawn but been unable to achieve that lush, green lawn you desire? Overseeding may be the answer to your woes. 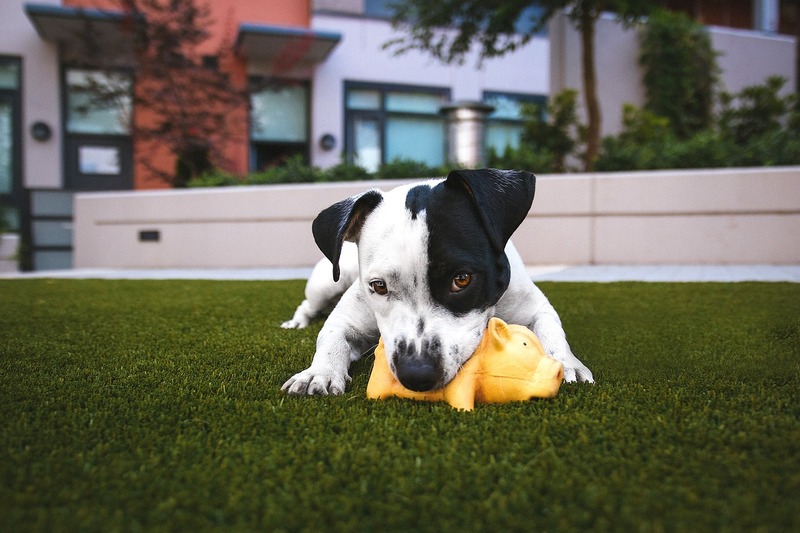 Turf Medic provides clients with superior lawns through overseeding which fills in patchy spots, crowds out weeds and helps increase resistance to heat and drought. 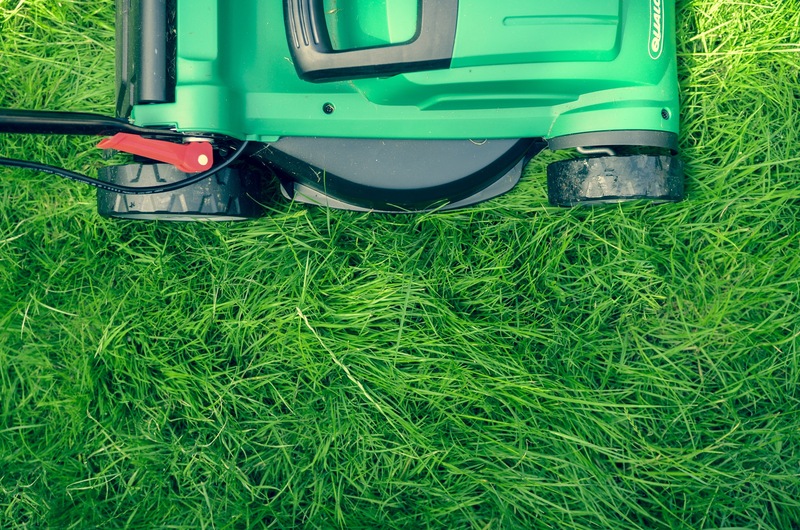 At Turf Medic, we believe in providing the most comprehensive lawn care services possible. In addition to our tailored lawn care programs, our aera-vation and our overseeding services, Turf Medic also provides a comprehensive variety of supplemental services which are completed by seasoned lawn technicians. 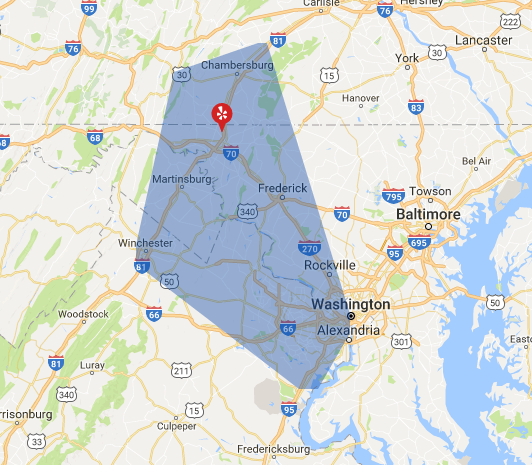 Serving Washington County, MD, Franklin County, PA, Fulton County, PA, Loundon County, VA, Fairfax County, VA and Prince William County, VA.
Make your lawn lush, green and pest free! Don’t settle for any less than the best in lawn care professionals. Our lawn technicians are clean-cut, reliable, honest, and professional. When it comes to working with a lawn care provider that you can really count on to get the job done right every time, it’s important that you can find someone that’s really trustworthy. You can be sure that we do everything in our power to be the perfect contractor for you. We love helping our customers to achieve the exact kind of results that they want with their lawns.